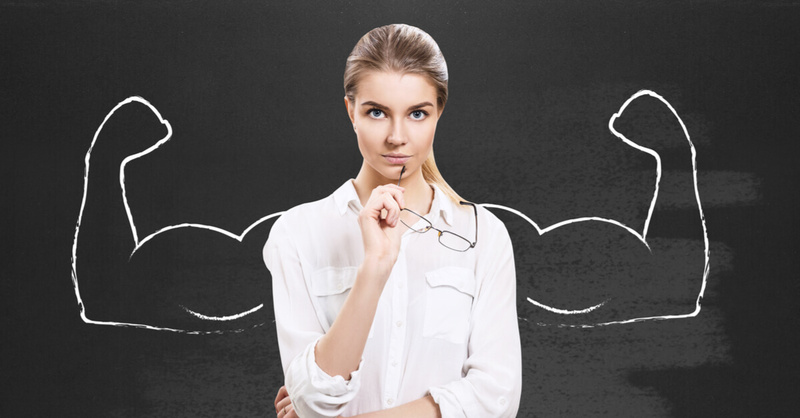 What is equity theory and why should I be applying it? In a working environment with hundreds of different relationships, positions, and treatment, it is often too easy to treat people differently. But although this is inevitable, it doesn't have to be unfair or unequal. 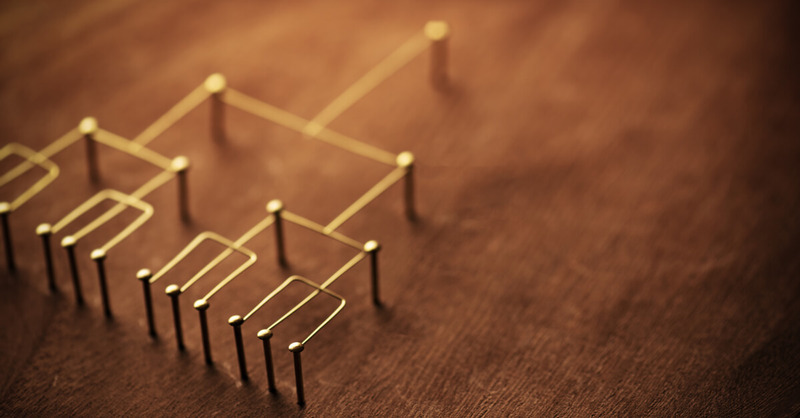 Equity Theory can be used to understand how employees might perceive unfair circumstances. Crucially, this can help you keep your workforce happy. Lawyer, inspirational speaker and TV personality Iyanla Vanzant once said: “Comparison is an act of violence against the self.” Though there is much truth to this, it’s only natural to feel hard done by when you see a colleague reaping greater benefits for doing less work than you. This inequality can lead to a sense of disenchantment, demotivation, and in some cases may even lead a disgruntled employee to disrupt the flow of things. Fortunately, there are theories that help us understand how people can become unsatisfied when they perceived inequality at work. One such example is Equity Theory. These natural reactions are precisely what behavioural psychologist John Stacy Adams sought to explain when he developed Adams’ Equity Theory. The concept explores how we regard our inputs and outputs at work in comparison to others around us. Adams believes that for employees to feel valued and motivated, they must believe that their input (efforts) are equal to their output (rewards). Output doesn’t only equate to salary, benefits and perks, but social compensation more broadly. This could include recognition, responsibility, appreciation and a clear sense of progression. The other aspect of this is employees’ sense of fair and balanced treatment in relation to their peers. Adams argues that the health of a workplace is dependent upon this. Not every person has to receive the exact same benefits, for example the same degree of financial security. Nor do they have to make identical contributions – like invested time – insomuch as the ratio between benefits and contributions is comparable. Adams recognised that even the smallest and most unpredictable factors can shape an employee’s perception of their standing relative to others. Who is John Stacy Adams? Adams was born in Belgium in 1925 and served in the US Navy during the Second World War. He had a PhD in philosophy and was a professor at Stanford, Colombia and The University of North Carolina at Chapel Hill. He also served as the Deputy Chief of the US Army’s Attitude Research branch and worked for General Electric. In the 1960s Adams introduced his Equity Theory, speaking to our propensity to constantly compare our ‘worth’ as employees to that of our peers. Equity Theory vs other theories of motivation There are similarities between Equity Theory and older psychological motivation models like Maslow’s Hierarchy of Needs. They both realise the impact of many individual factors on one’s contentment at work. Maslow predicated that humans have five tiers of human needs, starting with physiological needs like food, warmth and rest, and is topped off by self-actualisation, or working to achieve one’s potential. He argued that each ascending tier of needs cannot be met until those below it are. However, the crucial difference between Adams’ theory and those of his predecessors, like Maslow, is the greater attention he gives to the impacts of comparing oneself to others. This theory has many implications for employee retention, morale, productivity, relationships and mental health. The latter point is particularly poignant as mental health problems are work are prevalent. 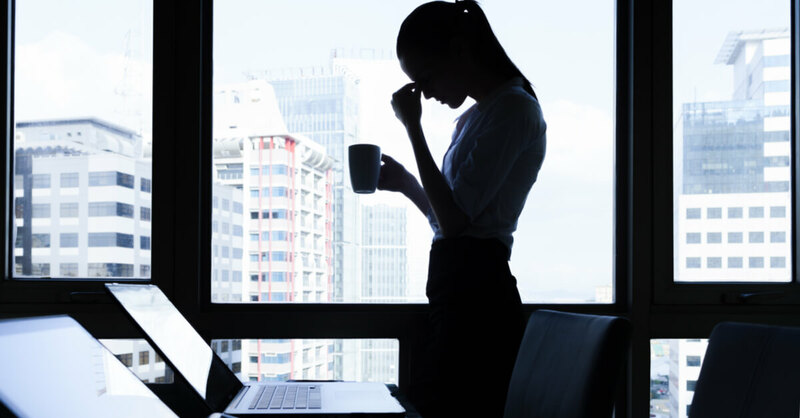 The same report shows that 91 percent of managers say that their actions affect the mental well-being of their employees, but less than a quarter (24 percent) of managers say they have received any mental health training. Although input to output ratio is far from the only contribution to mental illness in the workforce, it doesn’t help when people feel like they are not being properly recognised or appreciated for the work they do. Although employers should care about the wellbeing of staff for its own sake, employee satisfaction also matters for the vitality of a company. It impacts employee turnover rates, absence days, exhaustion and burnout and decreased productivity and morale. This all relates to HR, as the purpose of HR is to ensure a company is as productive as possible by optimising the efficiency and effectiveness of staff. One way of doing this is by rewarding and recognising individuals for their contributions in a fair and balanced manner. On the employee side of the equation, equity theory falls within the framework of organisational justice. This refers to employees’ perceptions of fair and equal treatment at their organisation, and their perceptions on how their company treats external entities, such as clients. Organisational justice explains that these perceptions have a direct effect on employees’ attitudes and behaviour. As previously mentioned, when employees feel their inputs are not being rewarded with equal outputs, they may become demotivated and/or seek alternative employment or other change. In an open letter to British TV license fee payers, Gracie said: “Salary disclosures the BBC was forced to make six months ago revealed not only unacceptably high pay for top presenters and managers but also an indefensible pay gap between men and women doing equal work. These revelations damaged the trust of BBC staff. For the first time, women saw hard evidence of what they’d long suspected, that they are not being valued equally. “Many have since sought pay equality through internal negotiation but managers still deny there is a problem. This bunker mentality is likely to end in a disastrous legal defeat for the BBC and an exodus of female talent at every level,” she added. Gracie’s accusation was followed up by support from many other female journalists and presenters and international outcry. This wide-spread attention led the BBC to conduct a pay structure review, with findings revealing that men were, on average, being paid 9.3 percent more than their female counterparts. The report also indicated that around 500 employees may have been receiving lesser pay because of their gender. 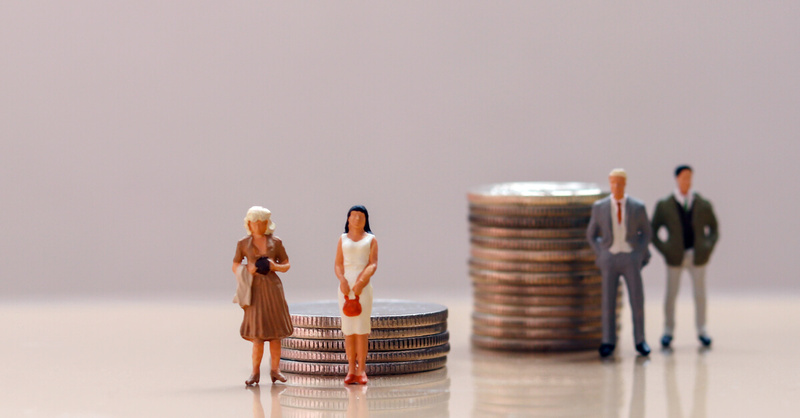 This year a host of other organisations were required by the UK Equalities and Human Rights Commission to disclose their gender pay figures. Although not all companies submitted their findings by the deadline, the numbers filed indicated that more than three-quarters of British companies pay male counterparts more on average, with the median being a nearly 10 percent difference. The gender pay gap issue is a perfect example of equity theory, as fairness is understood relative to market norms. When women see men in equivalent roles receiving greater output despite equal or greater results being achieved and equal or greater time and effort being put in, they understandably become angry. In a manner that equity theory predicts, many women are fighting for change. Some, like Carrie Gracie, have even stepped down because of imbalance. 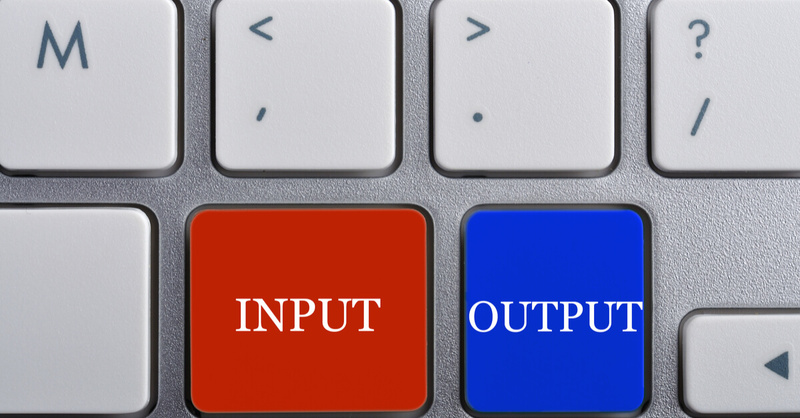 People do tend to self-measure inputs versus outputs. A person may be willing to accept lower pay, for example, in order to have flexible working hours. Make sure you have clear conversations with your employees to understand their wants and needs so that both sides are satisfied. Individuals coalesce values and fairness. Two employees under the same circumstances might hold different opinions on whether they are being treated fairly. Although differing opinions are inevitable, one of the key aspects of strong managerial skills is being able to fairly discuss these expectations and knowing how to influence values. Although it makes sense under many circumstances for senior employees to be at a higher pay grade, the difference should be justifiable and driven by factors like investment, commitment and results. Excessive pay differences can be demotivating. 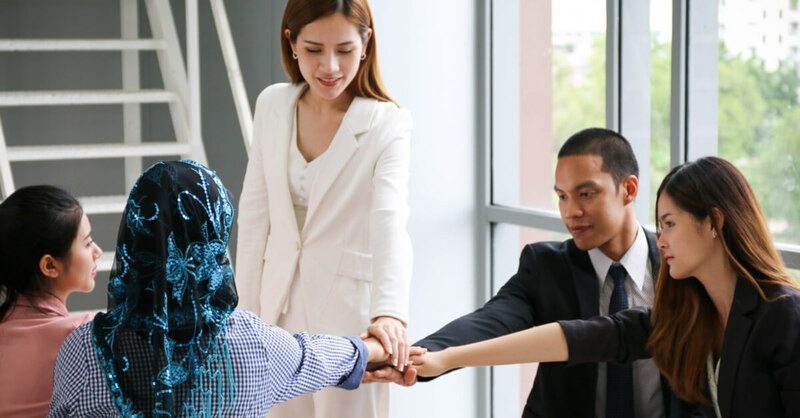 One of the other key aspects of managerial skills is fostering an open and accepting environment where employees feel comfortable bringing up concerns to their superiors. If an environment is unjustly punitive, staff are more likely to make hasty decisions which could lead to disruption. Equity theory in practice dictates that employees will attempt to maximise outcomes (or equal inputs and rewards.) Individuals in inequitable situations will do their best in order to eliminate inequity and distress. If a balanced output-input equation is achieved, there will be less of a strain on HR resources, retention rates will be higher, and workplaces will become much more positive. Conduct regular reviews of employee performance, salaries and benefits. Check in regularly with staff and foster an environment where employees feel like they can be honest with superiors about how they feel. Make a swift and genuine effort to balance any inequity when it arises. Be clear when hiring employees what the expectations of the job are, and what kind of salary, progression and rewards they can expect. With all of this in mind, don’t be a pushover. Being fair and being easily manipulated are two very different things. Have a clear idea of what an equal balance looks like within different roles. It’s necessary to be understanding of different values and how they impact perceptions of fairness, but don’t fall victim to offering something you know isn’t warranted. Being fair is often easier said than done. But if you equip yourself with the right values and approach to equity theory, your staff can work together harmoniously.